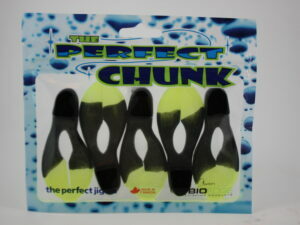 Our chunks are 2.75″, come in a 6 pack and the perfect size for a mini jig. Very compact for a smaller profile. 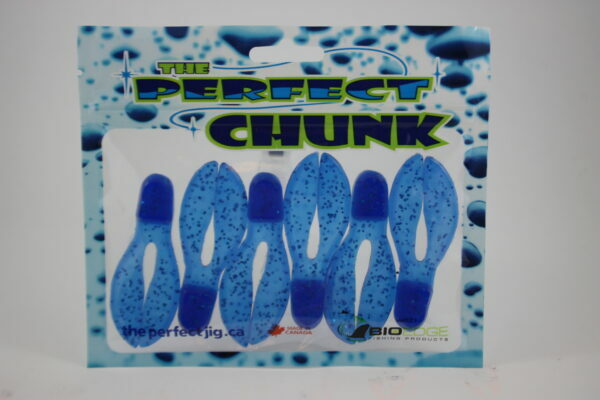 All our chunks are infused with Bioedge scent, a natural craw oil.